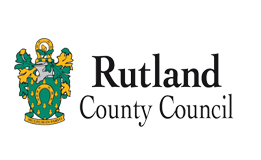 Who are Rutland Early Years? Rutland Early Years aims to offer support for everyone. From one off visits, comprehensive support packages and a full hand holding service for those new to the business. We have carefully built our packages around childminders’ needs. If there is something you feel you need help with and we haven’t listed it here, don’t be afraid to ask. 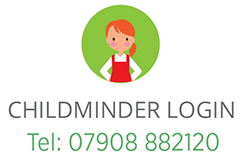 Welcome to Rutland Early Years, a childminding agency, run by childminders for childminders. Here at Rutland Early Years we are passionate about giving children the best possible start, and as childminders ourselves we know first hand how much hard work, dedication and care that takes. We set up Rutland Early Years in response to the Governments new initiative as we felt that if agencies for childminders were going to be the future thinking, then the best way to ensure that they are shaped around what childminders actually need, was to do it ourselves. We have built Rutland Early Years on one very important thing, and that is that we listen. We listened hard to what childminders thought about the agency idea, what they wanted to help them run a successful business, and what childminders said they needed to ensure that the children in their care got the best start.Then we set ourselves the mission of building a business around these needs, keeping in mind the messages that were coming through loud and clear. Childminders wanted their independence, they wanted a choice and they wanted support, so here at Rutland Early Years that is exactly what we do.